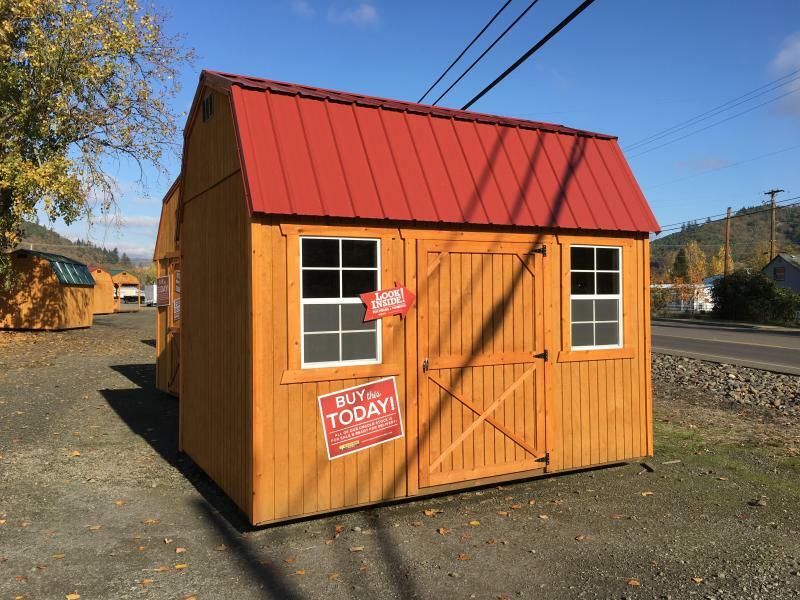 Monthly payment as low as $205.05! 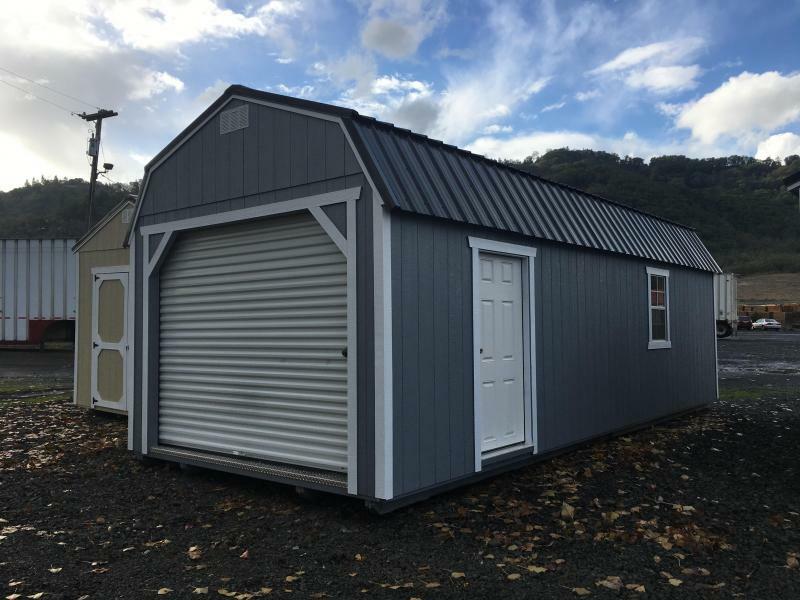 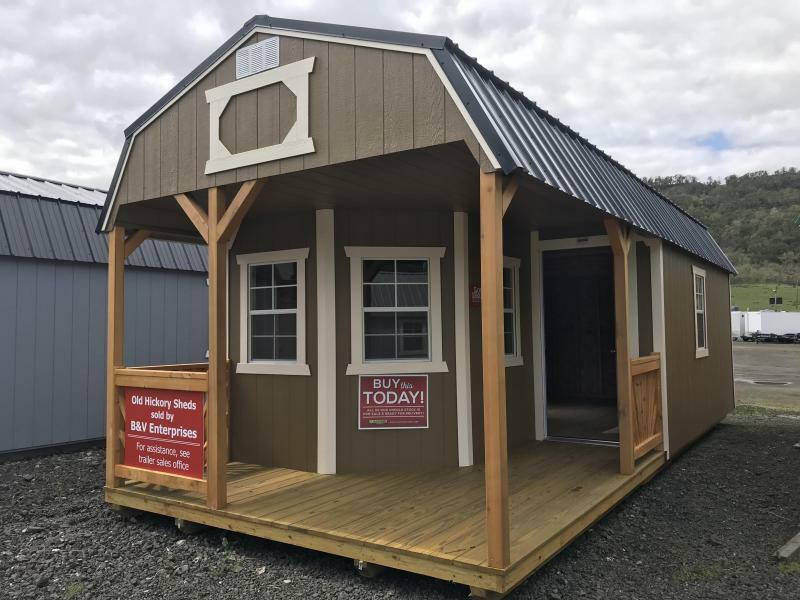 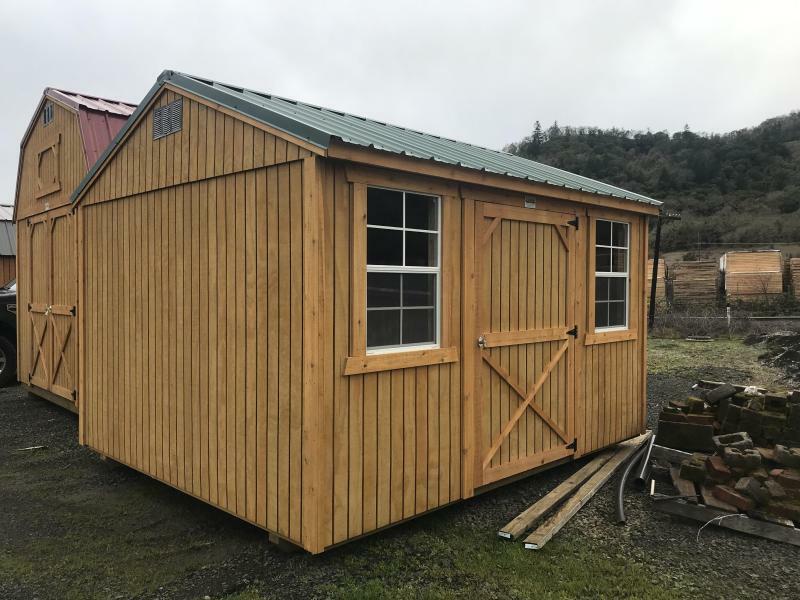 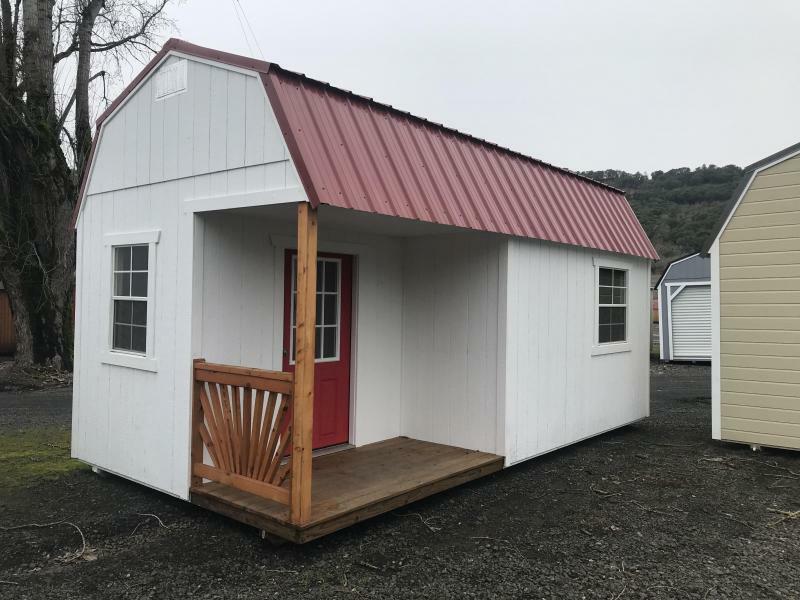 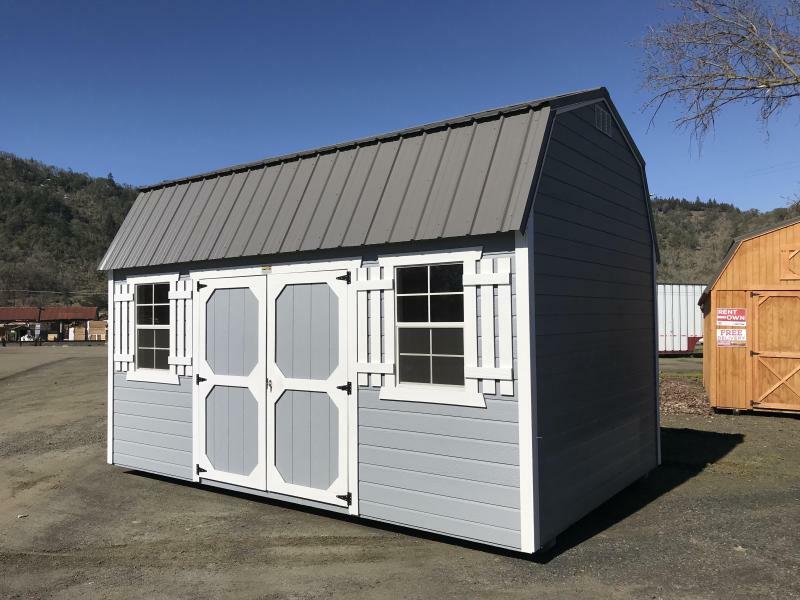 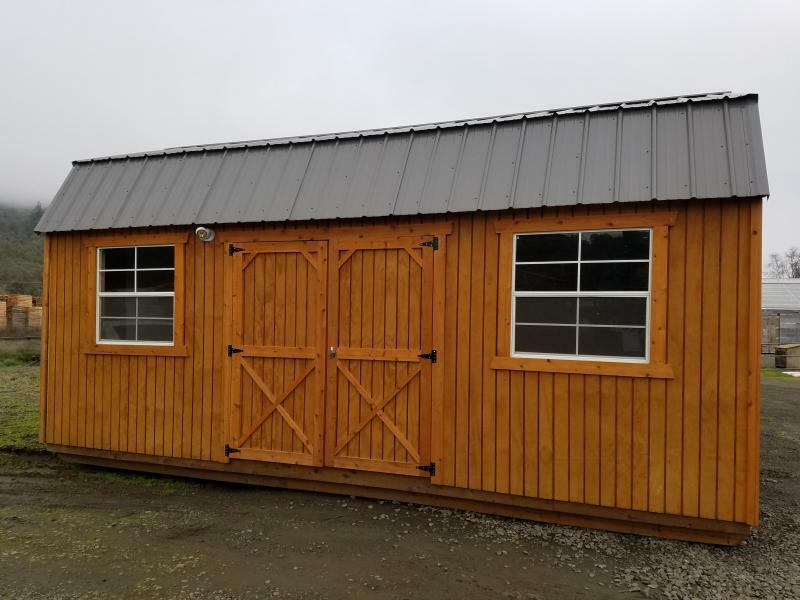 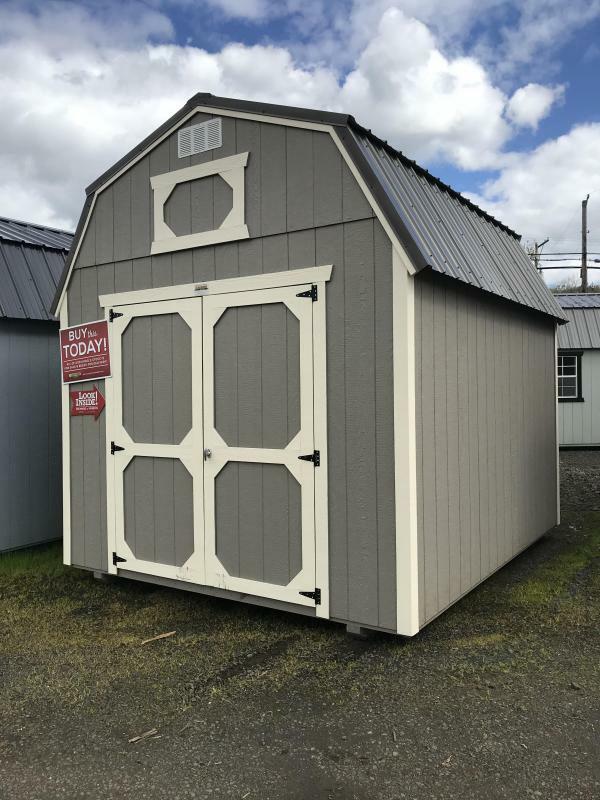 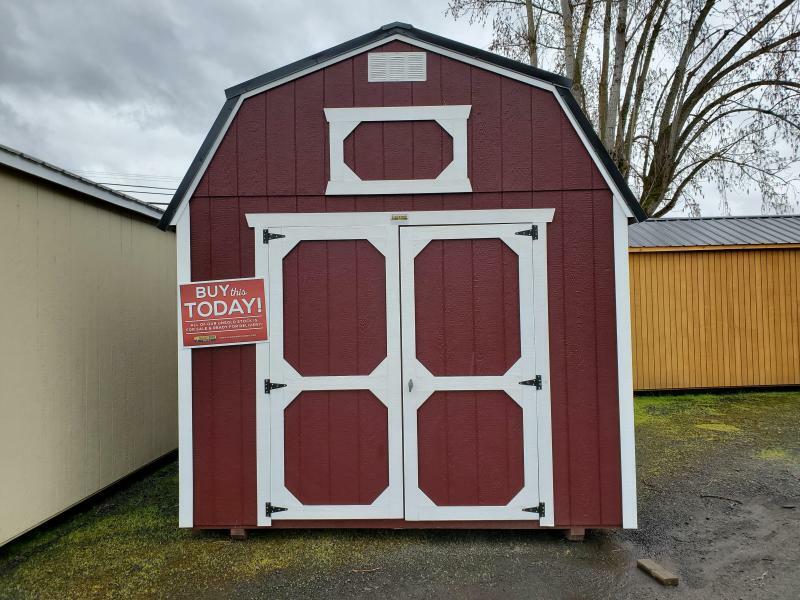 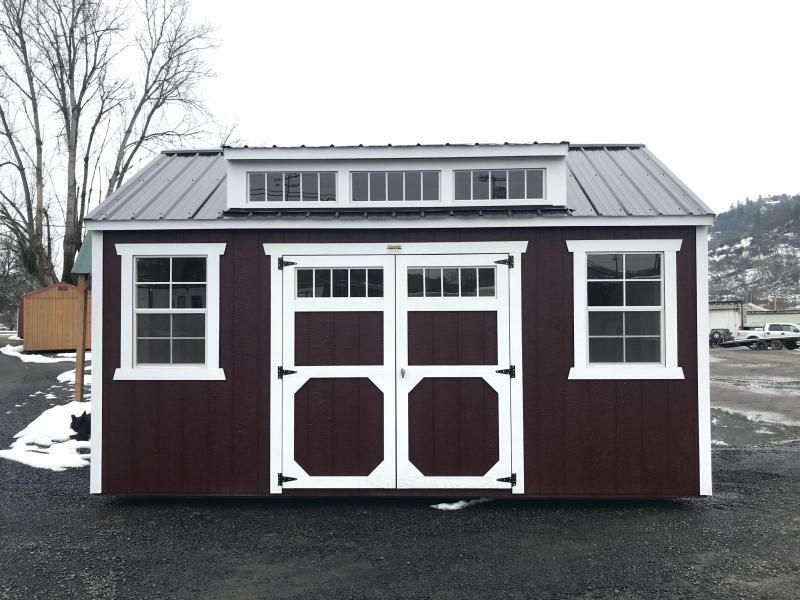 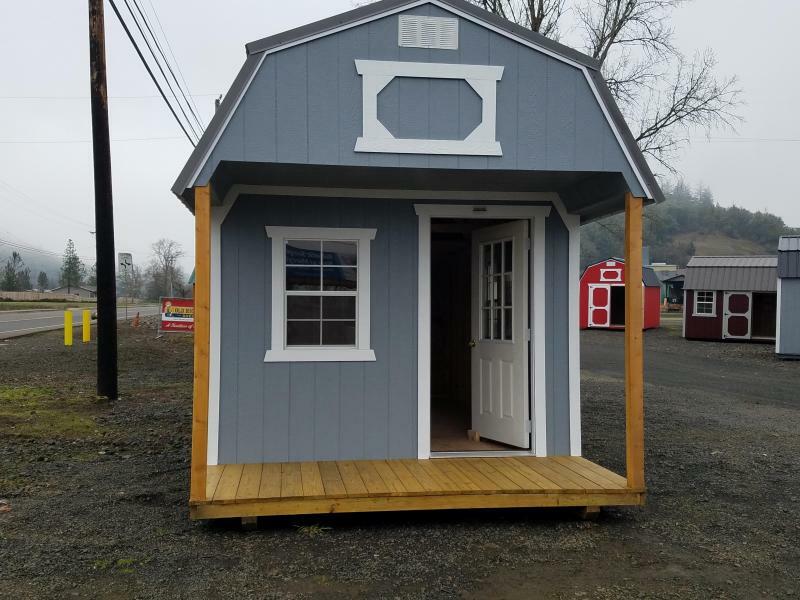 2019 Old Hickory Shed, 10x16 Side Lofted Barn. 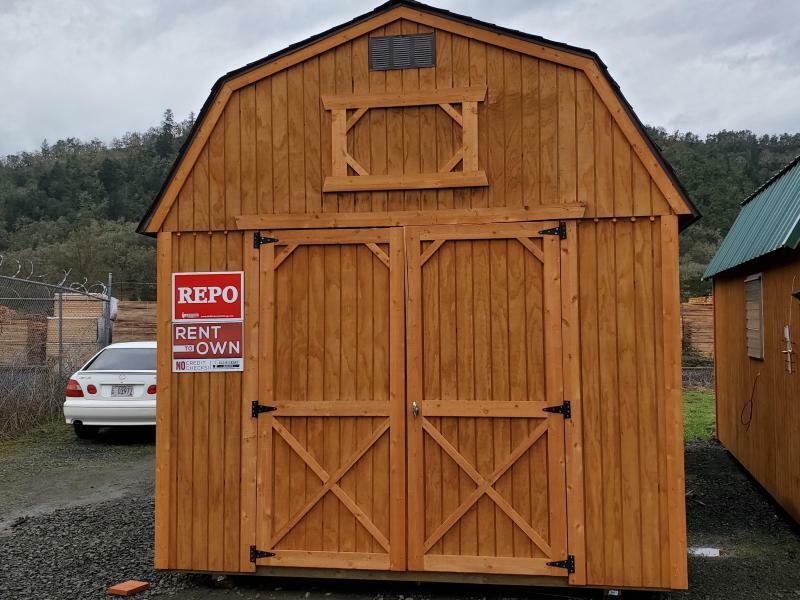 *Shudders are a brand new option!